ColorOfChange.com – Color Of Change helps you do something real about injustice. 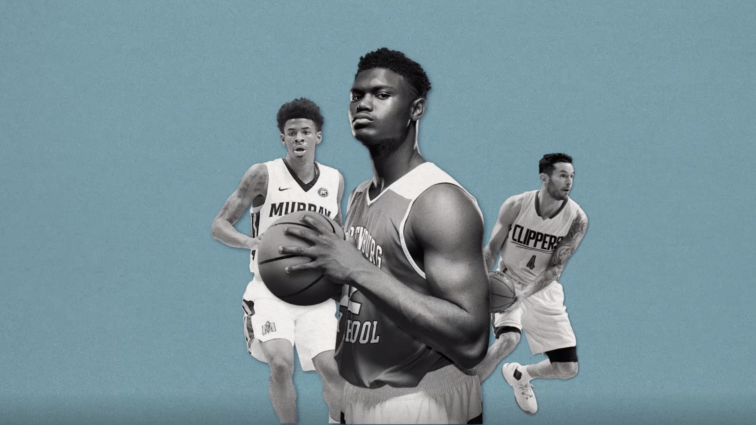 The NCAA's rules allow it to generate billions of dollars off the talent of Black athletes, who get nothing. This March Madness let's set things right. 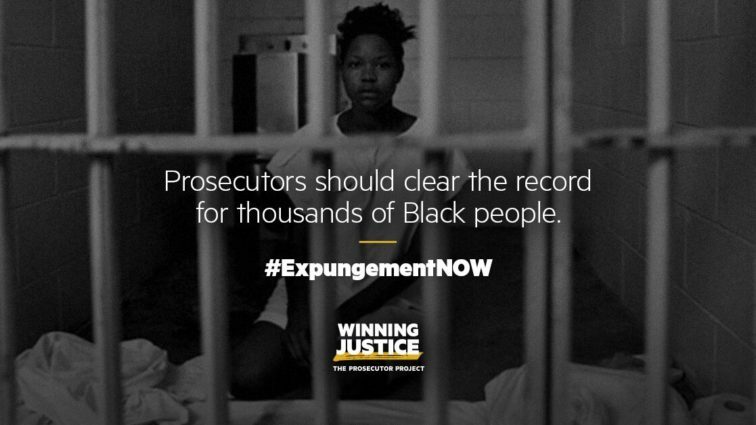 Join our campaign to press DA's across the country to follow the lead of Kim Foxx and Marilyn Mosby, in expunging marijuana charges and other low-level convictions from people's records. 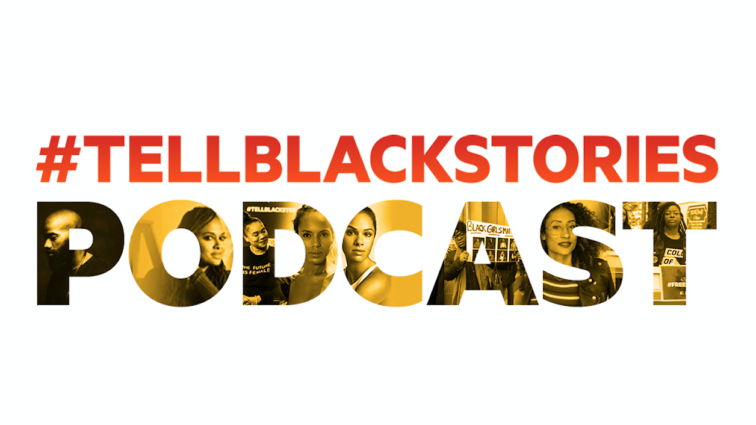 Check out our new podcast #TellBlackStories. Filmed live at Sundance with Ava DuVernay, check out our series on the drive for authentic, accurate representations of Black people onscreen. Now that mid-term elections are over, help us hold DAs from Dallas and St. Louis to Durhman NC and Prince George's County MD to the promises they made for fixing our criminal justice system. We're building a movement to make prosecutors accountable... not just in elections years, but every year. Common narrates our newest video on how PROSECUTORS are the key to ending mass incarceration and changing the racist, unfair policies of our justice system. Learn more at www.WinningJustice.org. ALL survivors. Read the stats on how Black women and girls who face violence are systematically disbelieved by police and doctors -- and what we can do about it. This is what we at Color Of Change experienced and made happen in 2018. Check it out. Get inspired. And fight with us in 2019. COC’s Sr Criminal Justice Campaign Director Scott Roberts weighs in on Dallas’s new plan to cut incarceration. It’s “just a start,” he says, but a clear example of how local communities can successfully push prosecutors to take action. 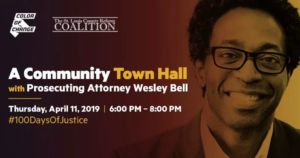 As part of our “100 Days of Justice” campaign, Color Of Change will host a town hall in St. Louis on April 11, with prosecutor Wesley Bell, on how to transform our criminal justice system. 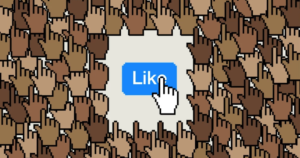 For years, Color Of Change put pressure on Facebook to address civil rights violations on its platform. Now, Facebook is finally promising to make amends. Color Of Change helps people respond effectively to injustice in the world around us. 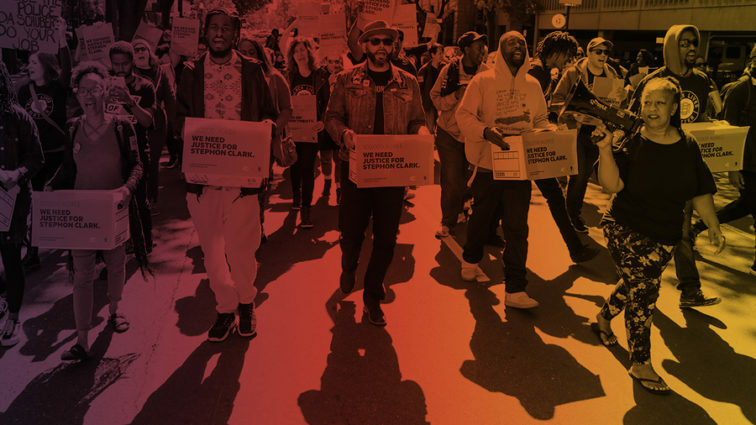 As a national online force driven by more than 1.4 million members, we move decision makers in corporations and government to create a more human and less hostile world for Black people, and all people. Until justice is real. We did something that we were told was impossible. When we first launched this campaign in 2014, people told us that we were no match for Bill O’Reilly. That no amount of public pressure, especially not from a Black organization, could ever change anything at Fox News. But our members spoke and Fox News has officially announced that Bill O’Reilly’s platform for anti Black vitriol and misogyny has been canceled. In 2007, Color Of Change rallied our emerging community to bring a national spotlight to the Jena 6: funding a new legal team, forcing abusive officials to face national scrutiny, and changing the course of events. In 2011, Color Of Change led a winning strategy to target a dangerously influential, secretive right-wing policy promoter, forcing more than 100 of its corporate sponsors to withdraw support. Black people have the power to shape the agenda for our most important elections. Black Brunches organized by Color Of Change are bringing together more than 20,000 people across 19 cities—including many new to politics. We are equipping them to popularize local elections, especially prosecutor races, and greatly increase civic participation in their communities. 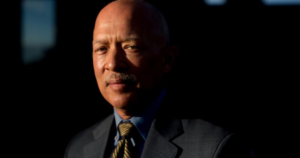 No one holds more power in our criminal justice system than prosecutors. They decide who to prosecute, what the charges will be, and routinely make decisions that destroy Black people’s lives. We are working to usher in a new era of prosecutor accountability by mobilizing Black communities across the country. We created the Hollywood Culture Project because content matters. The research is clear: if we want the realities that Black people face in society to change, then portrayals of Black people in media must change—becoming more accurate, more diverse, more empathetic and more human. 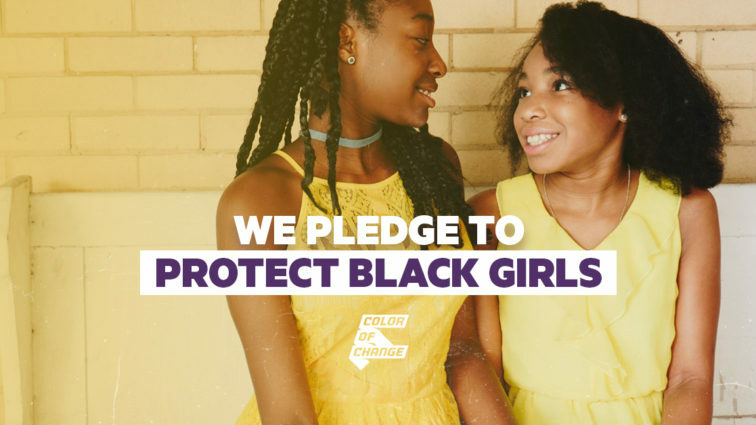 Color Of Change is doing important work in our communities and in our movement. From building local, Black-led power to supporting Black leadership, Color Of Change is a valued partner. Their platform has helped us change our communities, from the ground up -- whether it's to hold a district attorney accountable or to stop a corporation from preying on our communities, they are unbought and unbossed. We are proud to stand with them side by side to change the world.